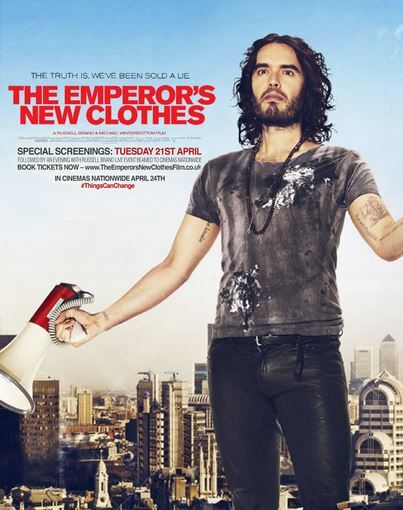 World-famous British comedian and activist Russell Brand joins forces with acclaimed director Michael Winterbottom on a polemical documentary about the financial crisis and gross inequality we currently face. 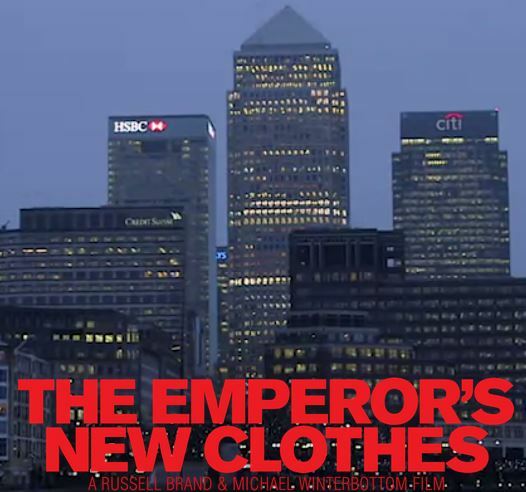 Starting with the genesis of today’s economic policies, with the arrival of Milton Friedman’s school of thought in Reagan’s leadership and Thatcher’s UK, the film explores how these policies have come to dominate the western world. The rich have got richer; where a CEO of a major British company used to earn 10 times the average wage of his workers, now they earn 200 times. According to Oxfam, the richest 80 people in the world own as much as the poorest 3.5 billion. It would now take 300 years for the average cleaner, cleaning the offices of his senior boss, to earn the same salary taken home by the same boss last year. Milton Friedman once said that every crisis was an opportunity. The financial crisis of 2008 should have been a chance to reform the system for the benefit of everyone. But instead, austerity for everyone throughout Britain and Europe was the price to be paid for supporting the financial sector, with £131 billion spent by UK tax payers to keep the financial system afloat, while $30 trillion in support and subsidies went to Wall Street in the US. 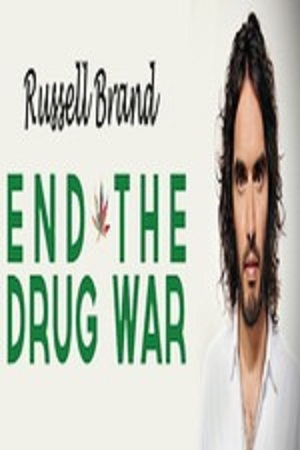 Using a mixture of documentary, interviews, archive footage and comedy, Russell Brand takes us from his hometown Grays in Essex, to the heart of London ‘City’ and on to the Big Apple. This daring film will shake up the world by revealing the bewildering truth about how the people at the bottom are paying for the luxuries of those at the top.